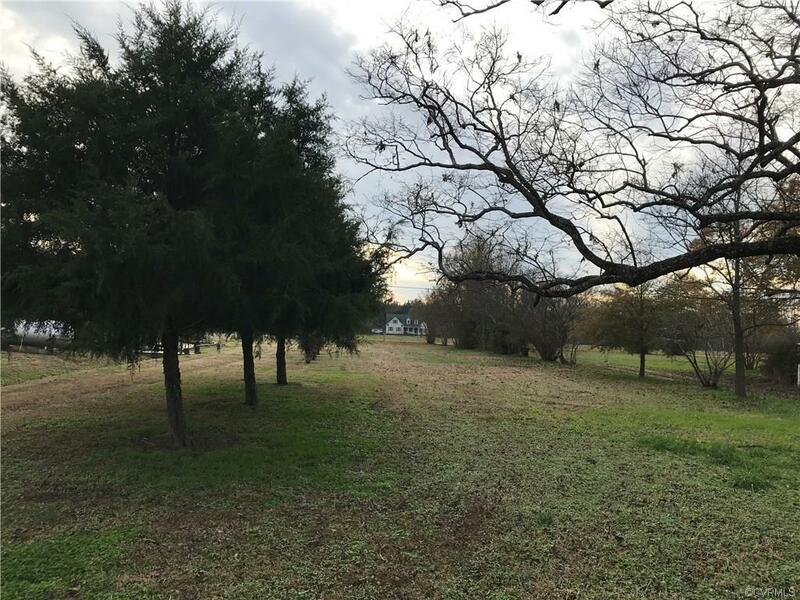 5024 Hickory Road, South Chesterfield, VA 23803 (#1839560) :: Abbitt Realty Co.
A RARE FINE, 20 ACRES CLOSE IN, IN CHESTERFIELD COUNTY FOR A GOOD PRICE! Become a Chesterfield LAND BARON! Attachments show layout of land. Enter by 15' road frontage, 30' access. Land was cleared and perked in 2007. 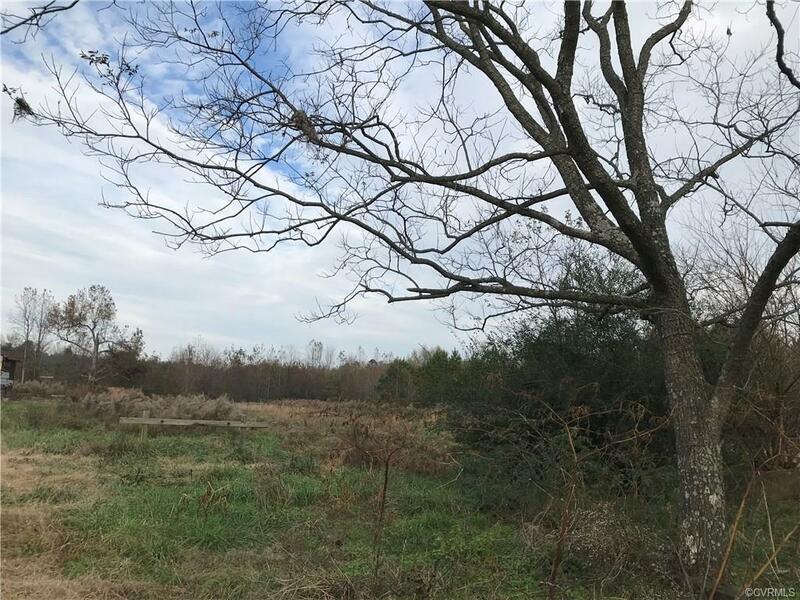 Perk test says alternative system, but only one site was chosen at that time when the land was divided into parcel one and parcel two, this is parcel 2, Buyer would need to have new perk done to show availability of perk sites and what type system. ZONED ARIGULTURE. Huge pine on the right rear end of property. Owner to mark property soon. 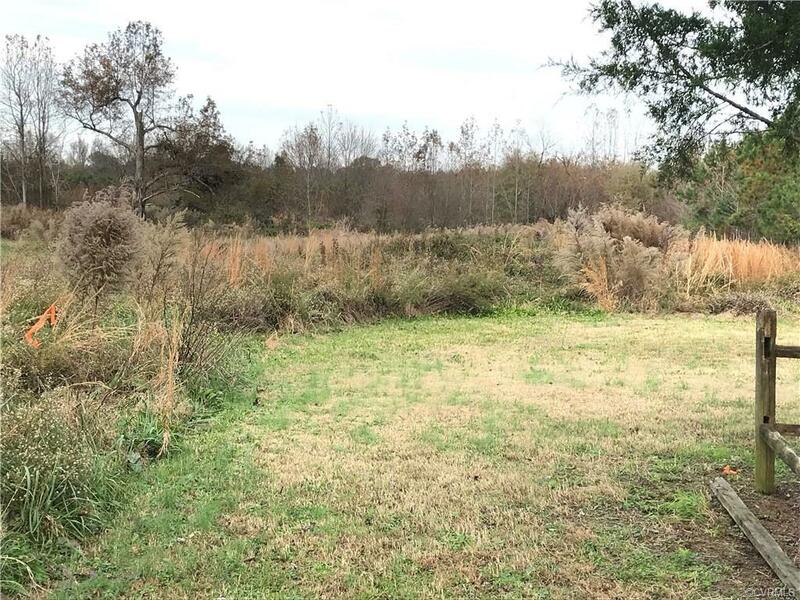 County says it may or may not be possible for a family subdivision, if possible to divide they would need to go through the county for variance $300. +-, and meet all requirements, other terms by the county may be needed. Call County for all information. All information deemed reliable but not guaranteed, it is up to the Buyer to get all information needed. LOCATION is prime, about 6 minutes from Colonial Heights, 12 minutes to Southpark Mall, 3 minutes to the middle school. 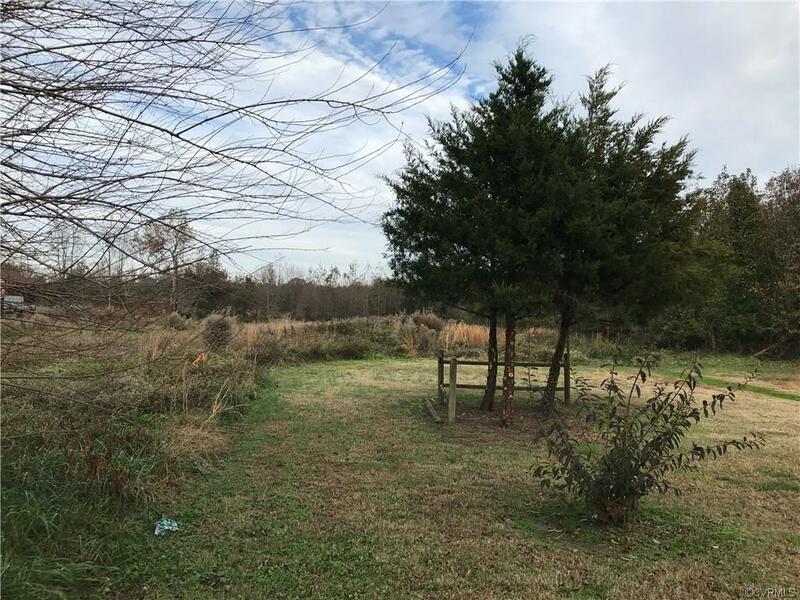 Ideal for a personal home site with privacy, hunt, horses, etc.